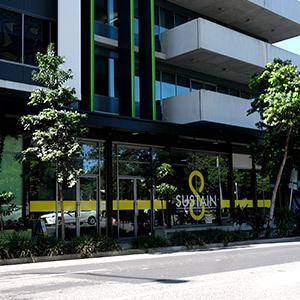 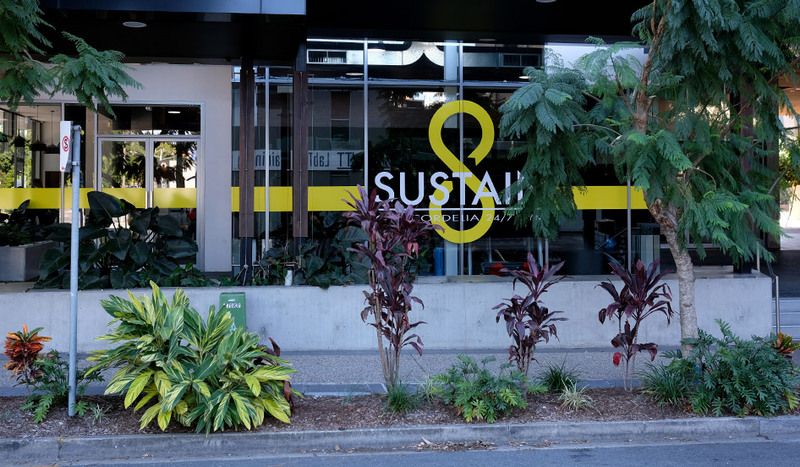 We are a boutique-style 24 hour gym located in the heart of South Brisbane, QLD. 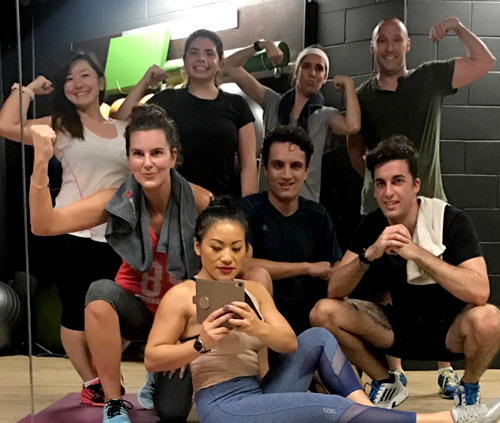 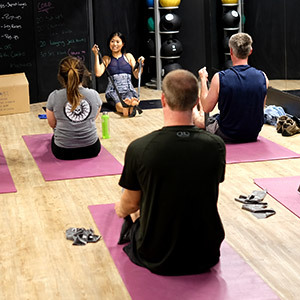 We offer unlimited group training classes for all our members including Yoga, Pilates, Boxing, HIIT and Specialised Bootcamps. 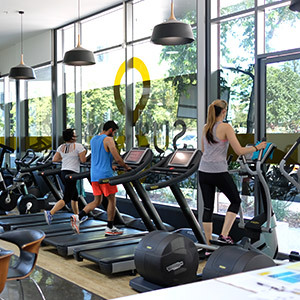 Our gym facilities are second to none with state of the art Technogym equipment, group exercise room & a breakfast bar. 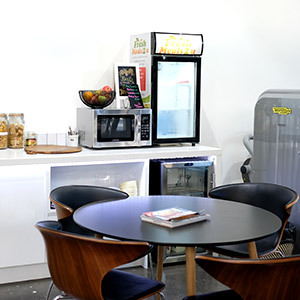 TRY US WITH 7 DAYS FREE! 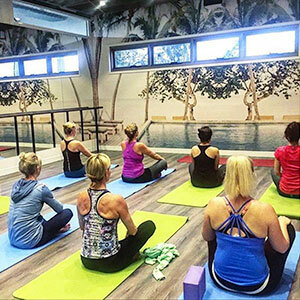 Relax the mind, train the body and exercise in Style!